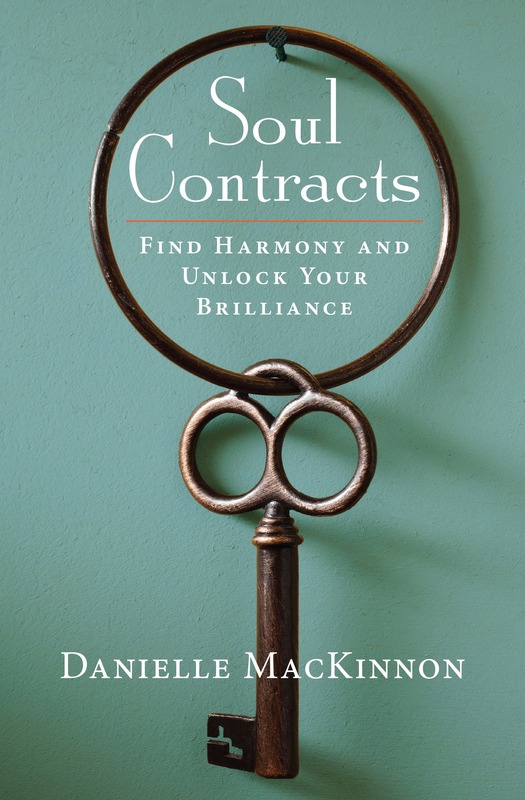 Get your free chapter of Danielle’s Soul Contracts book here!! Enter your information below to get your free chapter and sign up for Danielle's newsletter. Stop worrying and start living. This entirely new approach to life helps you recognize and release hidden barriers in your soul that are blocking the way to true happiness and success. How many times have you wondered why, no matter how hard you try, you just can’t keep a relationship? Can’t stay healthy? Can’t make enough money? Can’t find happiness? Have you ever stopped to think—perhaps there is some other force at work? Don’t let anything stand in the way of living the life you deserve. Soul Contracts can help you eliminate these barriers and start living a brilliant, happy, and prosperous life.